The ultimate for manifestation and high-vibe action-packed energy, this stone ignites a spark within to turn your thoughts into things, instilling an “I got this” attitude to embody self-confidence to kick down goals and prioritize forward progression. 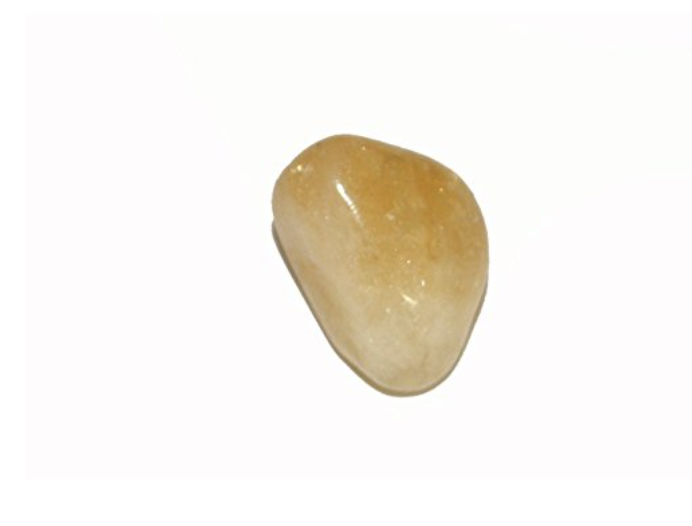 Ideal for motivated, direct action, this crystal inspires your creative imagination to make the most of every opportunity while thinking outside the box in order to attract workflow and prosperity. 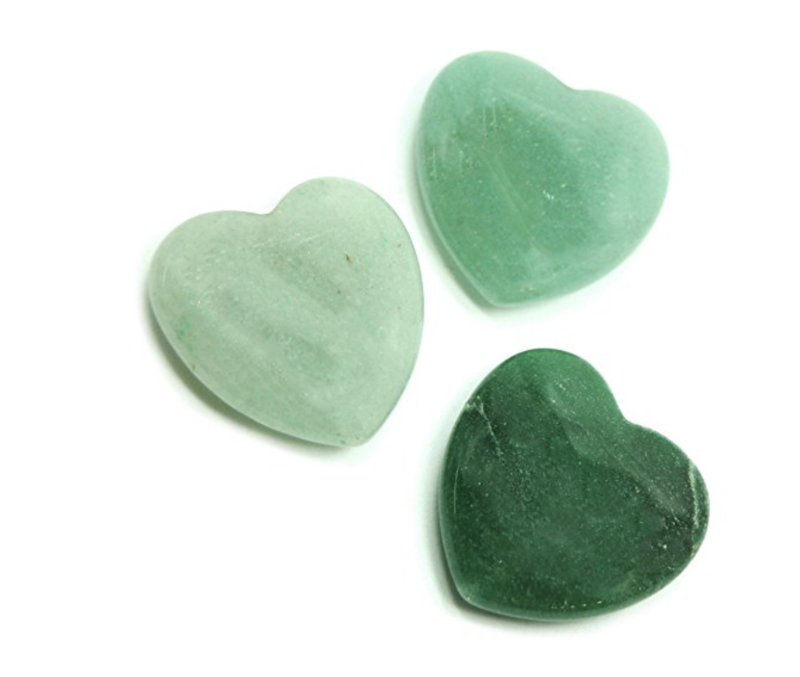 Your lucky charm, known for its protective ability to attract abundance, good fortune and good luck. 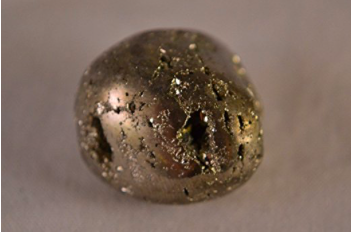 Often called the Traveler’s Stone to keep you safe from accidents, this stone acts as a powerful tool for planting a seed to grow, evolve and succeed in business and boost your wealth. 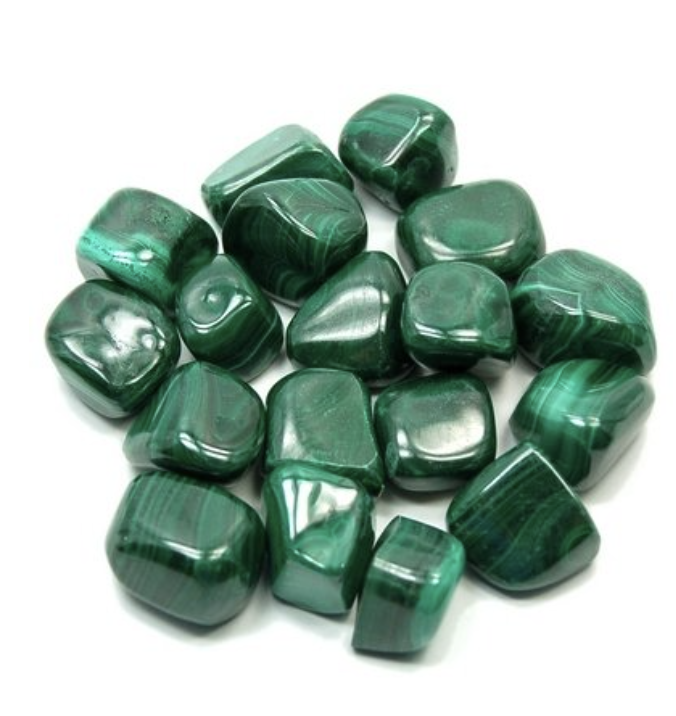 Aventurine shifts your vibration with money from that of lack, stress or fear, honing instead on optimism and excitement for life, aiding in feeling empowered to shift into new situations for those who want to manifest a greater stream of income. Now—you can choose as many or as few of these as you feel drawn to, bearing in mind there is no wrong answer! 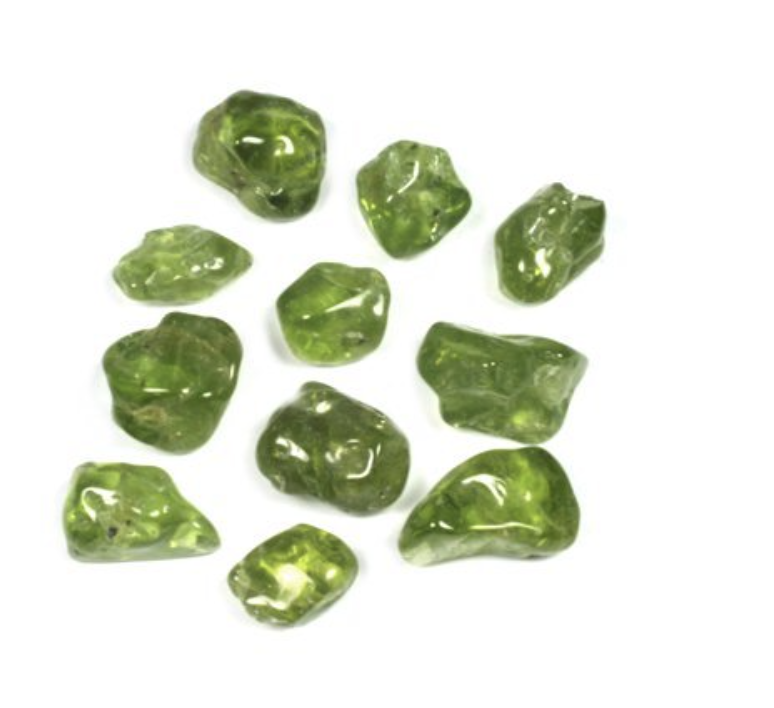 Once I’ve collected an assortment of these stones, I grab a ritual candle (green is key for top-of-mind money flow) and build a little crystal nest around it, laying out my list of affirmations in front of the candle. This list should include everything you wish to receive in result of burning the candle, and you can be as specific as you like. I try to focus first on anything I want to release that could be standing in my way of being open to receive these things, like “money panic” or “worry about work”. Then I start listing things that I do want, and even print out photos if there’s a specific vacation destination I want to go to, or number I want to picture in my bank account. Read your list of intentions out loud, and do your best to exude genuine excitement and anticipation that you will receive exactly what you’re asking for, also channeling that feeling of relief in knowing that you are supported, guided and loved by the Universe. I promise you I have had enormous success in doing these little manifestation rituals, including successfully launching my jewelry line, getting approved on the house I live in, and facilitating the means for more travel in my life. With the help of these little crystals, I got the encouragement I needed to believe these things would be mine. If you can dream it, you can do it – and nobody can stop you from that but you.